The Chutzenturm is a 45 metre high wooden observation tower with a viewing platform in the Frienisberg area. The Chutzenturm is a 45 metre high wooden observation tower with a viewing platform in the Frienisberg area. 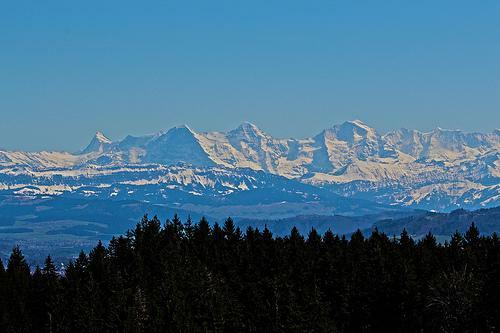 It offers great views of the Alps.